Noon, why you’ve made it so short? Dusted Wax Kingdom is a netlabel based in Bulgaria. I often expolre their website in search of good music and there is always something worth of attention. They are focused on downtempo, trip-hop, instrumental hip-hop and lo-fi grooves and they know what the good sound is. One of my discoveries from Dusted Wax library is Anitek – american producer from Morristown. This is a track from really good EP “Extralocal” . Anitek’s website is here, and Youtube channel is here. 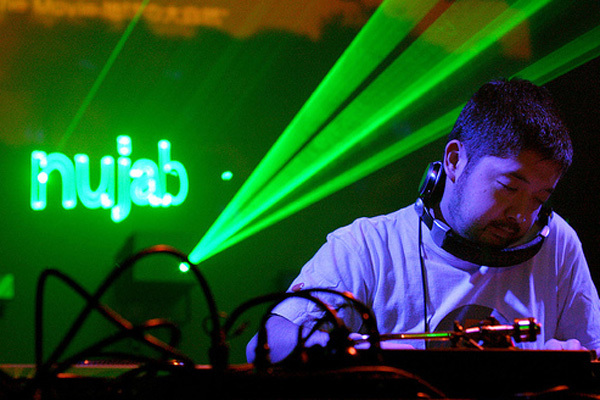 This is another great track recorded by regrettable Nujabes. The bright side of instrumental hip-hop force. Lyrical and with no harsh gangsta idiotic gimmicks with it’s belowd piano in the center of the scene. And it ends just as his life. To early and unexpected. Great flow here from on a track released on The Strings of Life LP (Label: Dusted Wax Kingdom). This is a very nice tune made by Mikołaj Bugajak – one of the best Polish hip-hop producers better known as Noon. He is an example of a person who realy knows, how to match samples and his own sounds to get great effect in new track. This tune shows that he knows which beat is proper and how to build a proper ambiance in musical productions. Theres nothing spectacular here going on yet everything is just in the right place to tell You a very interesting story.